We also partnered with organizations like the Harvard Humanitarian Initiative’s Signal Program, who used our imagery to help develop tools for Internally Displaced Persons camp management in Africa and the Middle East. And I’m excited to say that now the answer is “YES, we can get new satellite imagery for you!” Today, at our annual Geo for Good User Summit, we announced the Skybox for Good program, under which we will contribute fresh satellite imagery to projects that save lives, protect the environment, promote education, and positively impact humanity. We’ve captured some images of Nagarkovil village in Northern Sri Lanka. HALO Trust previously cleared landmines in this area and used updated imagery to help verify that people are returning, having built 84 houses and cultivating over 40 hectares of agricultural land. As part of Google, we are inspired by the opportunity to up our game and make a difference at a much larger scale. 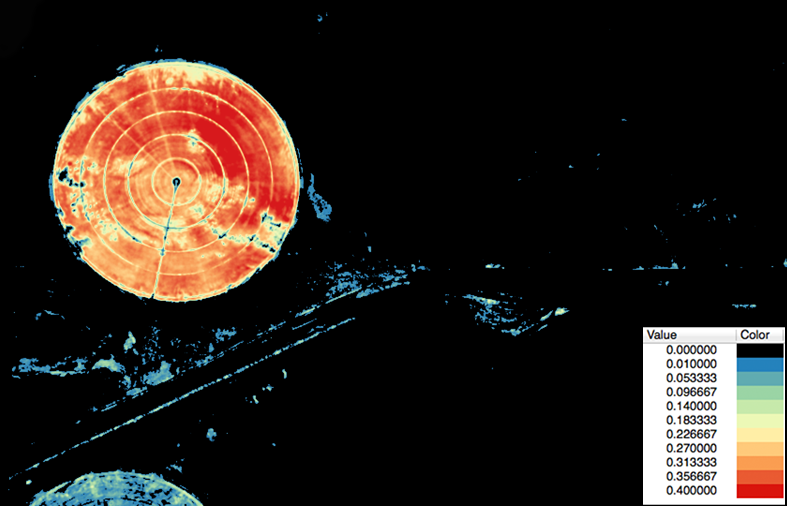 When we started Skybox in 2009 we knew that we had a tremendous opportunity to leverage our imaging capability for positive change in the world. We would be capturing the world at high resolution and with unmatched frequency. As soon as SkySat-1 was in orbit we began monitoring sites critical to our understanding of global climate change, such as the Helheim Glacier in Greenland. 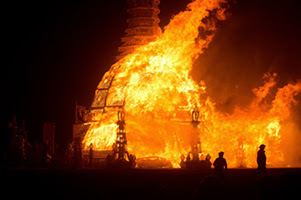 The Burning Man organization (Black Rock City LLC) creates the infrastructure of Black Rock City, including the round Center Camp, which serves as a city center and town hall plaza of sorts. First to be set up and last to be taken down, the infrastructure of Black Rock City provides the services and structure to the event that keep it organized and safe. 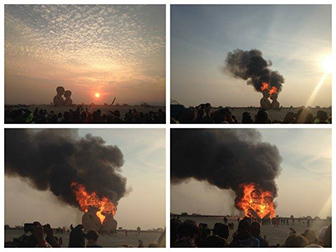 Burning Man takes place at the end of August every year in the barren and remote Black Rock Desert of Nevada. The weeklong festival is described by its organization as “an experiment in community, art, radical self-expression, and radical self-reliance.” Earth-bound photographers have chronicled the legacy of art, technology, design, and fashion at the event over the years, but we at Skybox wanted to know if we could capture the transformation of the city from space, with our constellation of SkySats. 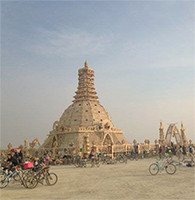 This is the result: A full-fledged city of population 70,000, “Black Rock City” is built up in a matter of days, experienced for a single week, and disassembled just as quickly, leaving no trace. 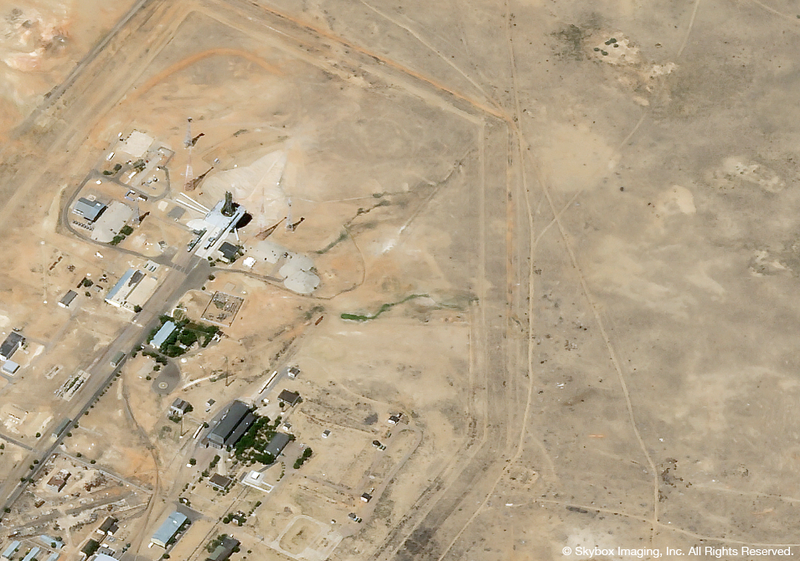 It has an airport, a DMV, a hospital, newspapers, and a Department of Public Works. , we’ve been continuing to observe interesting sites around the world with SkySat-1, noting signatures of economic, environmental and geopolitical activity in some rapidly-changing areas of the world. One such location of interest is Juba, South Sudan. This capital city of conflict-affected South Sudan has been home to thousands of internally displaced persons (IDPs) seeking safety from internal violence, which has persisted since the South Sudanese Civil War began on December 15, 2013. The Tomping base of the United Nations Mission in South Sudan (UNMISS) at the Juba International Airport has provided shelter and safety to IDPs since the war’s outbreak. 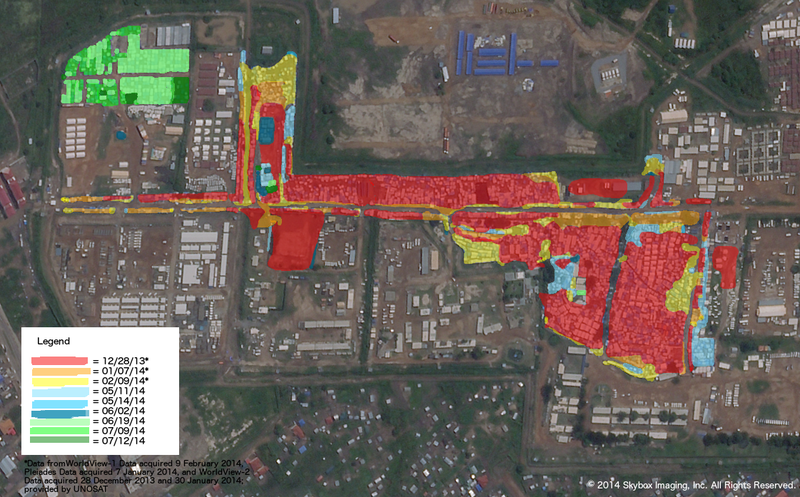 Using SkySat-1 data from December 2013 to July 2014, we’ve been able to observe recent changes in the IDP camp area and shelter density as populations and resources continue to evolve. Fig. 1: IDP camp development in Juba, South Sudan from December 28, 2013 to July 12, 2014. Color-coded overlays defined in the legend depict camp aerial extent defined by the presence of temporary shelters and related camp infrastructure observed in the imagery. 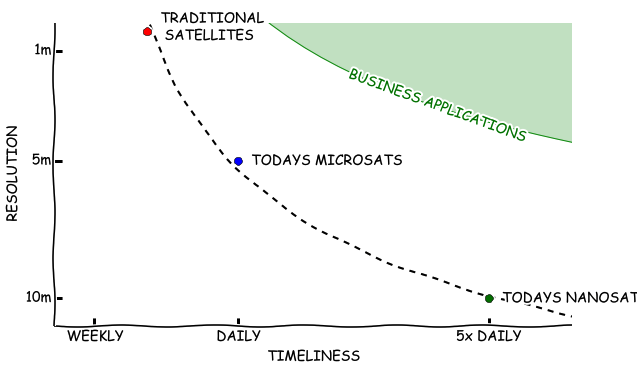 Pre-SkySat-1 measurements from the first three dates were acquired from the United Nations Operational Satellite Applications Program (UNITAR/UNOSAT). Fig. 2: Time-dependent IDP camp development in Juba, South Sudan. See Fig. 1 for context description and key. The animation and accompanying graph above show the growth of the camp over a period of seven months, portraying how the IDP shelters have been organized and rearranged over time. Note that the top left-hand corner only has developed during the last month or so. 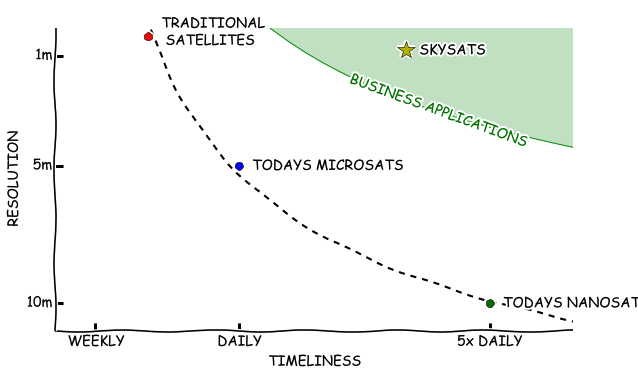 At Skybox, we aim to empower decision makers - from first responders to soy bean farmers - with timely information derived from our growing constellation of highly capable small satellites. With our imagery, the possibilities are endless. Amid the flurry of excitement that has come with the launch of SkySat-2, we’ve been continuing to observe interesting sites around the world with SkySat-1, noting signatures of economic, environmental and geopolitical activity in some rapidly-changing areas of the world. One such location of interest is Juba, South Sudan. 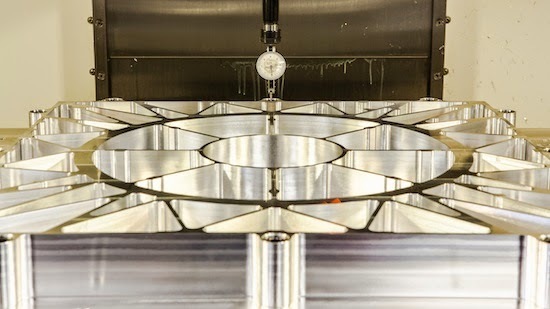 In the last two days, we have progressed through initial commissioning activities. 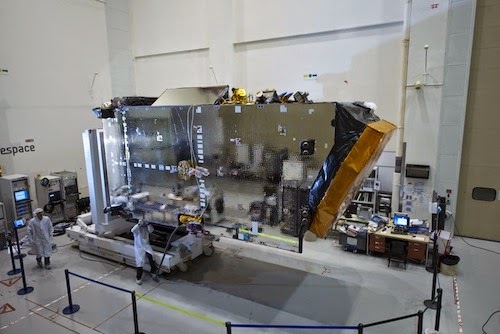 SkySat-2 system tuning and calibration is expected to continue for several months. 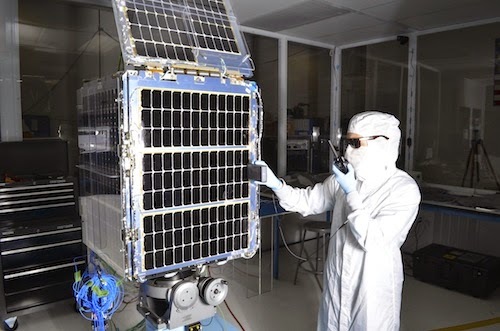 SkySat-1 and SkySat-2 operations are conducted from our 24/7 mission operations center in Mountain View, CA. 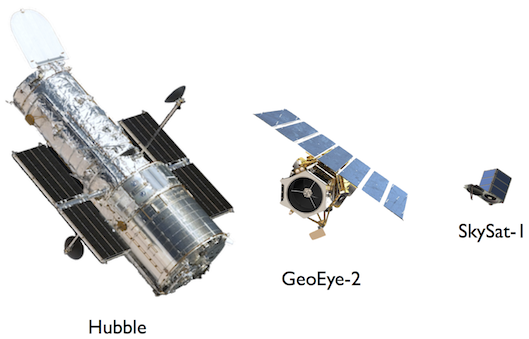 With the SkySat-1 and SkySat-2 constellation we are excited to continue pushing the envelope for increasingly timely high-resolution imagery, HD video, and analytics. We are incredibly proud of our team that has worked tirelessly to turn a concept of a satellite design on a napkin, to a clean room with two satellites, to the early stages of a constellation in orbit. 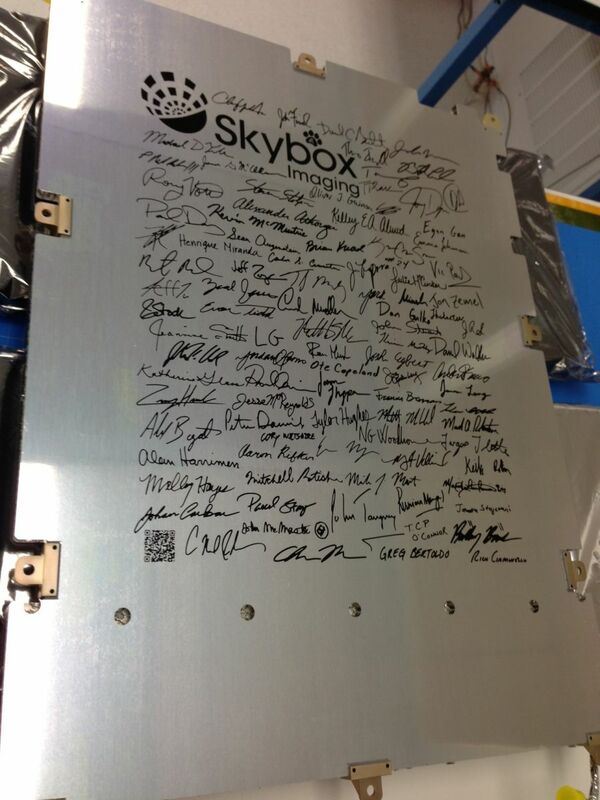 Each person has played an important role in getting us to this point and the team's signatures are engraved on the inside panel of SkySat-2, now zipping around the Earth at 7 kilometers / second. 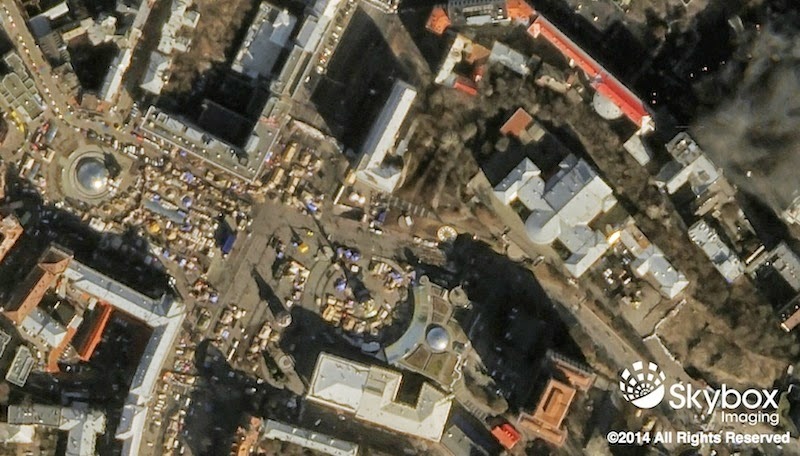 We are pleased to showcase the first images from SkySat-2. 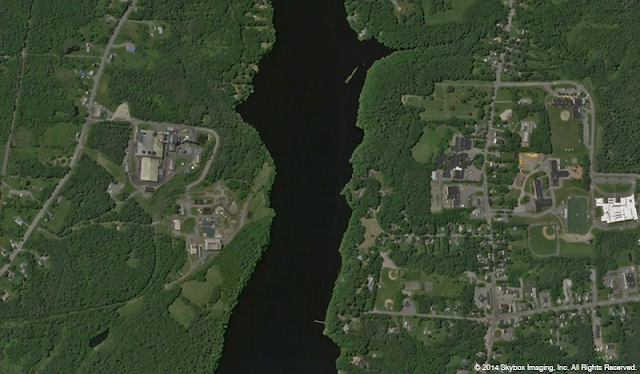 These images of Bangor, Maine and Port-au-Prince, Haiti were taken within 48 hours of launch and are not yet calibrated or tuned. 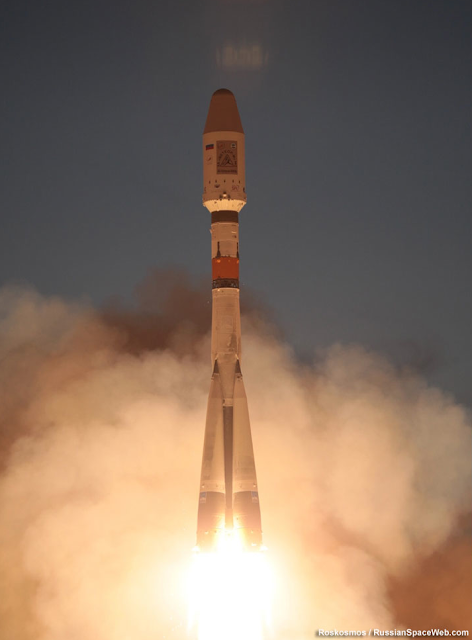 Below is an image taken by SkySat-1 of SkySat-2's launch pad on July 7, 2014 and a photo taken by Roscosmos of the Soyuz-2/Fregat rocket on July 8, 2014. We are happy to announce the launch of SkySat-2 this morning aboard a Soyuz-2/Fregat rocket from Baikonur, Kazakhstan. We made contact with the satellite on the first pass. Update on 8/1/14: The deal has now closed. We’re thrilled to announce that Skybox Imaging has entered into an agreement to be acquired by Google! Five years ago, we began the Skybox journey to revolutionize access to information about the changes happening across the surface of the Earth. We’ve made great strides in the pursuit of that vision. 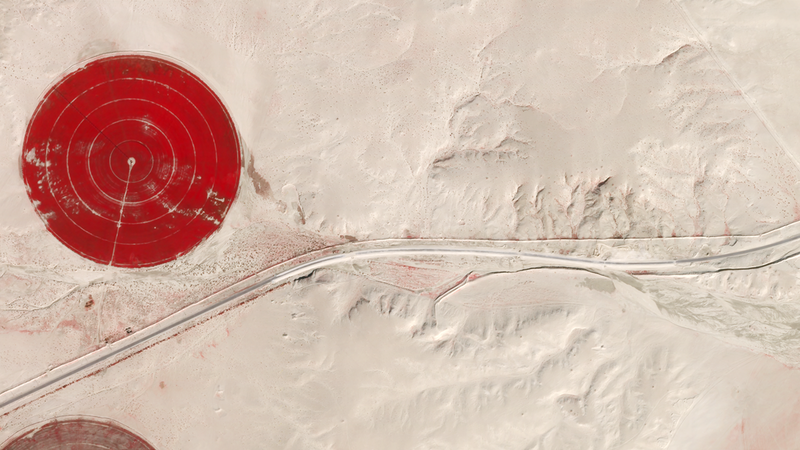 We’ve built and launched the world’s smallest high­-resolution imaging satellite, which collects beautiful and useful images and video every day. 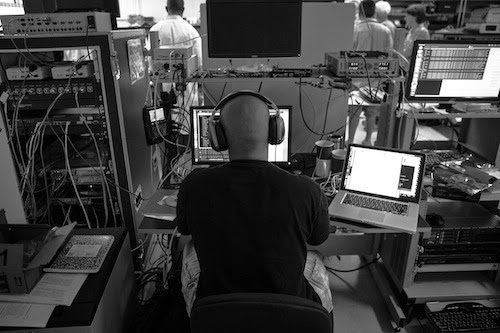 We have built an incredible team and empowered them to push the state­-of­-the-­art in imaging to new heights. The time is right to join a company who can challenge us to think even bigger and bolder, and who can support us in accelerating our ambitious vision. 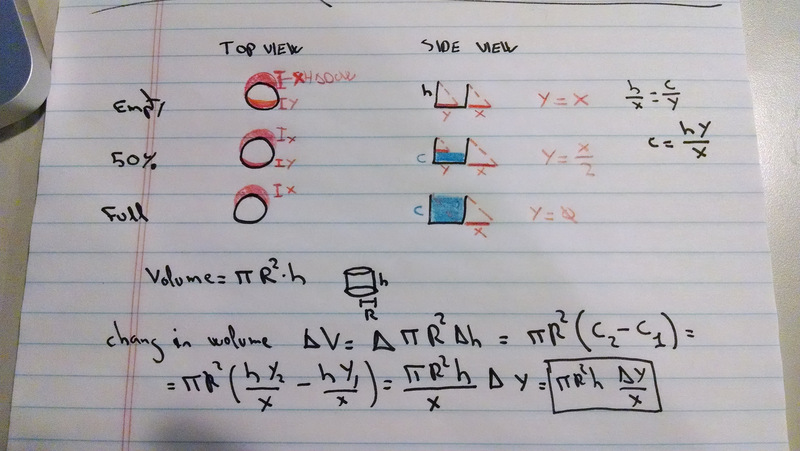 Skybox and Google share more than just a zip code. 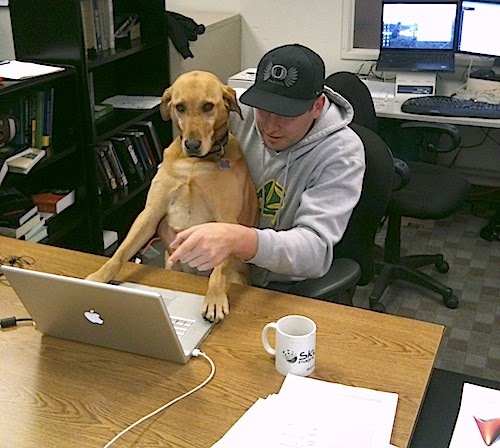 We both believe in making information (especially accurate geospatial information) accessible and useful. And to do this, we’re both willing to tackle problems head on — whether it’s building cars that drive themselves or designing our own satellites from scratch. 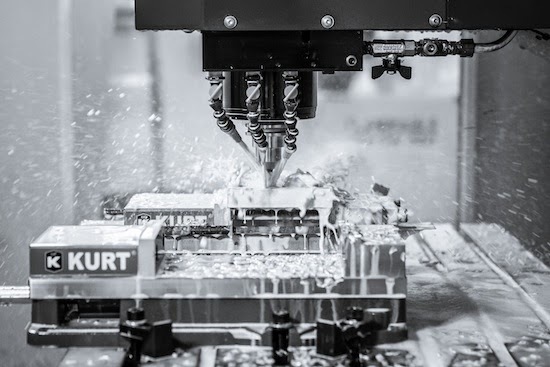 We are who we are because of the incredible customers, partners, & advisors who have given their time, wisdom, resources & encouragement over the years. To the people who believed in us before anyone else, you know who you are. Thank you. In addition, we wouldn’t be here without the unwavering support of our friends and family. This has been an incredible journey, and we look forward to working with our new Google family and the world at­-large to write the next chapter. We should point out that our agreement with Google, which is subject to customary approvals and closing conditions, hasn’t closed yet. So in the short term, it will continue to be business as usual at Skybox.